While Cajun & Creole are both staples of Louisiana cuisine, they often get unfairly lumped together. Sure, you’ll find us serving up both, but there are some key differences when it comes to this Southern fare. 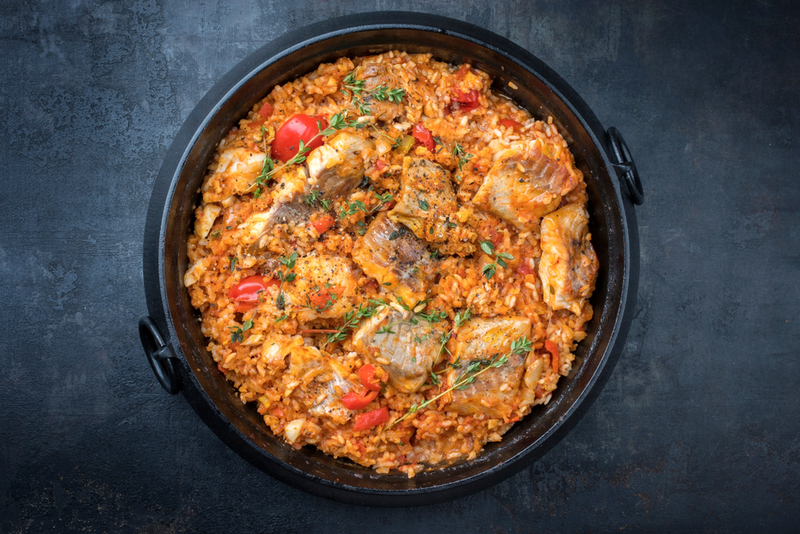 Check out these 5 differences you should know between Cajun & Creole cuisine! Sometimes, it’s about where you came from. In this case, Cajun food is associated with country Louisiana cooking, and Creole food is associated with city cuisine. When you think Creole, think New Orleans. Cajun, on the other hand, is more often associated with the Southwestern rural areas of Louisiana. The term “Creole” was used to describe people who were born to French settlers in Louisiana, especially in the New Orleans area. As time went on, the term grew to encompass more and more individuals living in the area, not just descendants of the settlers. The term “Cajun” originally comes from the term les Acadians. 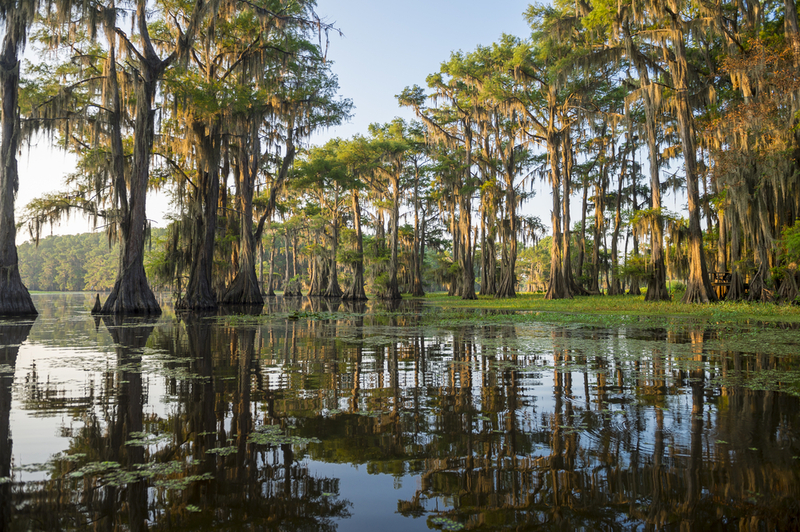 Acadians were forced from their homes in Canada during the 1700s, which was known as “The Great Upheaval.” Eventually, many Acadians settled into the rural areas of Louisiana. Hence, the name Cajun, which is associated with that rural Louisiana style of cooking! Creole cooking first dates back to the 1700s, drawing influences from French, Spanish, Portuguese, & Native American cuisine, to name a few. Meanwhile, Cajun cuisine dates back to the later half of the 18th century. 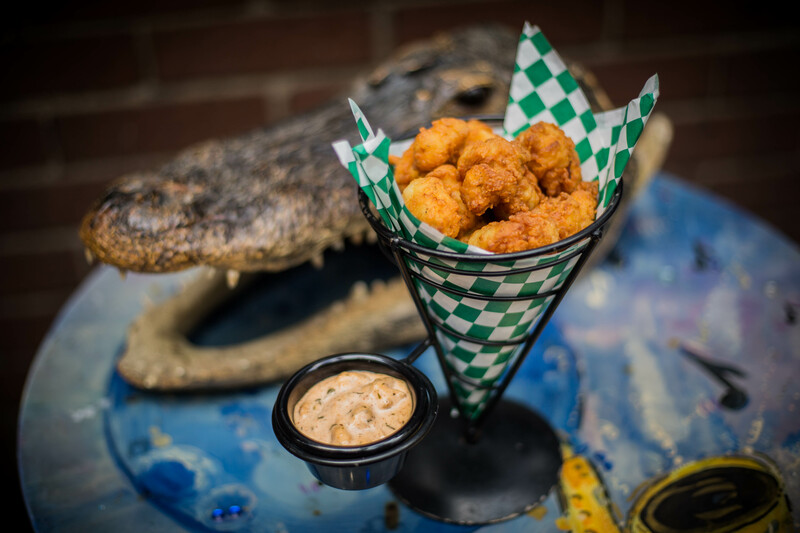 That’s a lot of time to perfect these mouthwatering dishes like Gumbo, Jambalaya… and even fried gator bites! The seasoning and spice is a staple for both Creole & Cajun cuisine. But it’s what’s IN the spice that makes the difference! 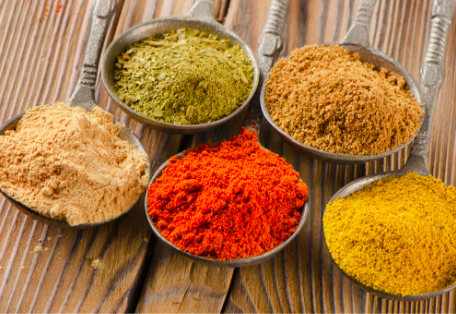 Some basics are the same, such as salt, pepper, garlic & onion powder, cayenne pepper, & paprika. However, Creole brings the oregano, while Cajun seasoning sticks with peppers, peppers… and more peppers! Creole seasoning is known for its sweet and mild taste, while Cajun seasoning is known for its kick and spice! 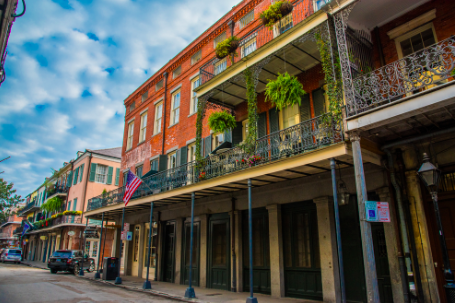 That’s because Creole cooking started in the city, where residents had access to more exotic ingredients (back in the day, that included tomatoes). Cajun cooking, on the other hand, consisted of what could be farmed or hunted. That’s why Cajun cooking has come to include ingredients such as seafood. Looking for Cajun & Creole right in the heart of Music City? We’ve got you covered! 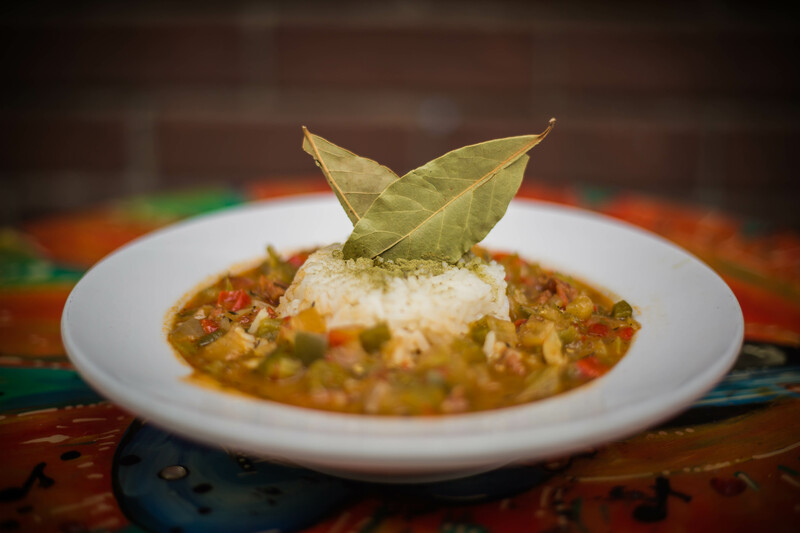 We’re proud to offer a full menu of cuisine with crowd favorites like Gumbo, Po Boys, Etouffee, & more!